There seems to be a bug here. Polyboard is systematically inverting the arc directions and the developers are working to find and correct this for the next update. For the time being we’ll just have to draw the arcs in the opposite direction to get the correct shape into Polyboard. I’ve sent this problem to the developpers to look at. In the meantime, wish you a happy and prosperous 2017. For your information, we are getting some prototypes of our nest-fix made in plastic by a company in High Wycombe. I’ve changed a bit the design to be autolocking and I’ll send you an example to test when we receive them. I can’t seem to reproduce your error. DXF shape into the Polyboard curves library and then used it as an inner tooling and everything seems to work. 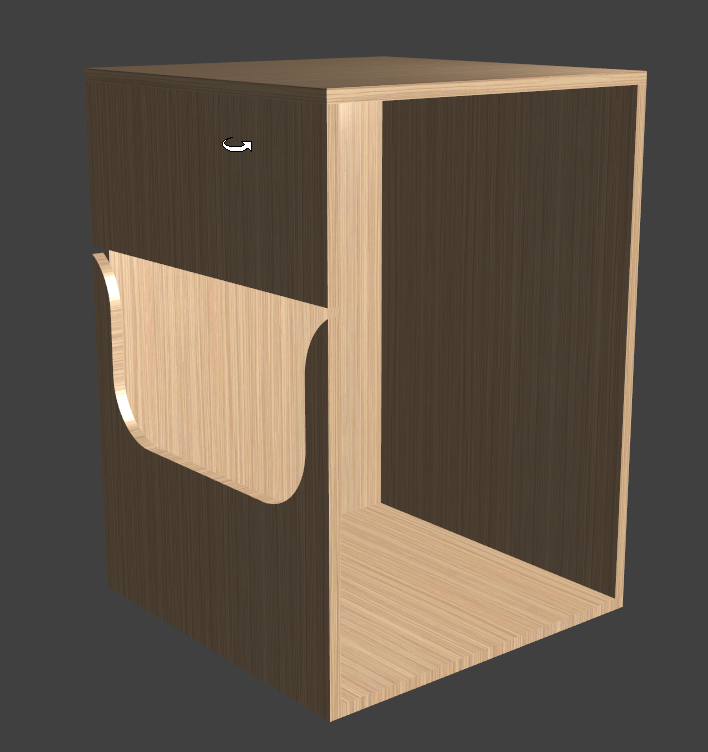 Can you send me a cabinet with curve ? 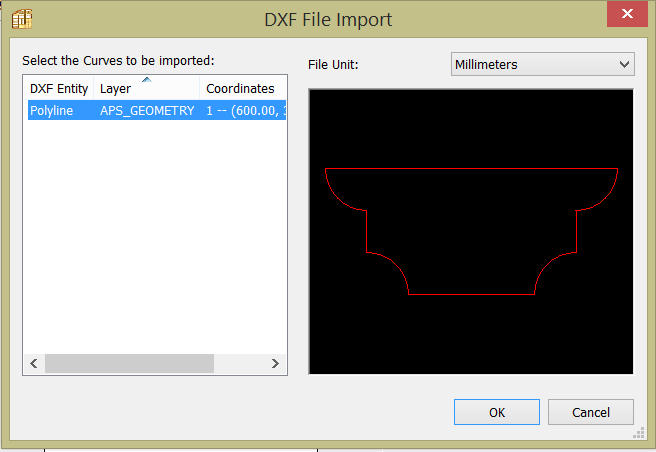 Are you sure that you are importing the right DXF into Polyboard ? im finding when i import a shape for inner tooling polyboard seems to invert the curves i have drawn, mabye i have a setting wrong ?? ?